Categories: Valentine's Day, Anniversary, Birthday. Country Lane Florist is proud to serve Fredericktown Missouri area. 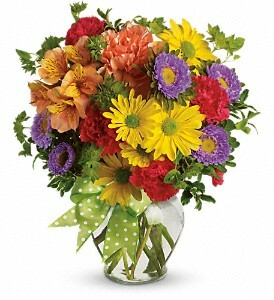 We deliver directly to Follis and Sons Funeral Home, and Wilson Funeral Home. A delivery fee of $10.00 will be added to each order for each address. Local delivery is available to any address in the 63645 zip code. 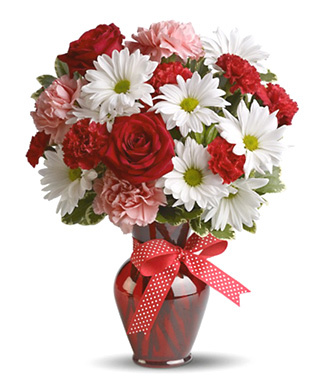 An $18.00 service fee will be added to the order & will be wired to the florist in the delivering area. Local orders must be received by 9:00 a.m. to ensure same-day delivery. Orders received after that time will be delivered the following day. Country Lane Florist is closed on Sundays and does not deliver flowers on Sunday, except for pre-ordered funeral arrangements. Online orders made on Sunday will be processed and delivered the following business day. Through a vast network of professional florists all across the country, Country Lane Florist is proud to offer flower delivery to locations across the United States. 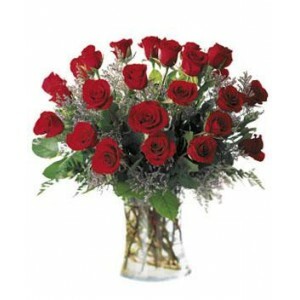 Simply place your floral arrangment order, and provide a valid delivery address. 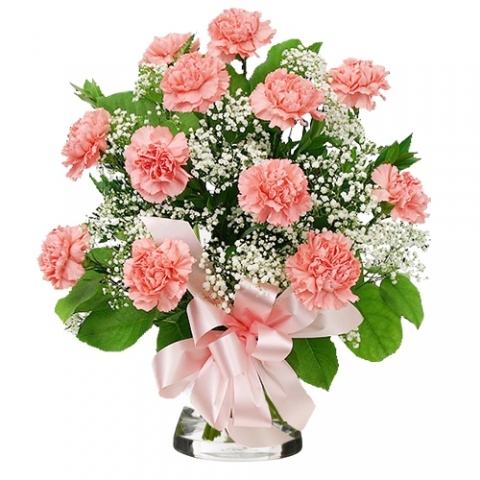 Our knowledgeable staff will take care of the rest to make sure that your order is created and delivered by a professional, high-quality florist in the recipient’s local area. Under some circumstances, substitutions may be necessary to create your bouquet due to the availability of certain flowers in various parts of the country and during certain times of the year. The utmost care is taken to ensure the overall the style, theme and color scheme of the arrangement, always using flowers of equal value. Additionally, the substitution of certain keepsake items may be necessary due to increased demand, especially during major holidays. If you have a very specific request, or have any questions, please feel free to contact our shop directly via phone at: (573)-783-6444. New Year’s Day, Easter, Mother’s Day, Memorial Day, Father’s Day, Independence Day, Labor Day, Thanksgiving and Christmas.